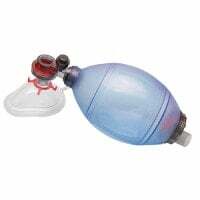 Resuscitators and ambu bags are used in emergency situations for resuscitating patients or during patient transport in an ambulance. 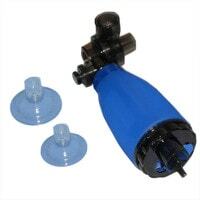 In our online shop, you can purchase the proper bag valve mask for every need, at affordable prices. from 210,16 EUR* Not ready for shipping. Reserve today and we will ship as soon as possible. 199,10 EUR* Not ready for shipping. Reserve today and we will ship as soon as possible. 195,00 EUR* Not ready for shipping. Reserve today and we will ship as soon as possible. 149,00 EUR* Not ready for shipping. Reserve today and we will ship as soon as possible. 129,50 EUR* Not ready for shipping. Reserve today and we will ship as soon as possible. 65,00 EUR* Not ready for shipping. Reserve today and we will ship as soon as possible. 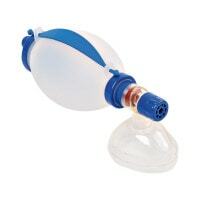 The resuscitator, also known as an ambu bag or bag valve mask, is a resuscitation aid that is used for manual resuscitation of patients during emergency situations or in transport. 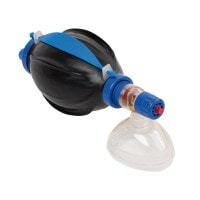 Combined with the proper mask, the first responder administers breath and/or oxygen until the patient can be hooked up to a resuscitation device. 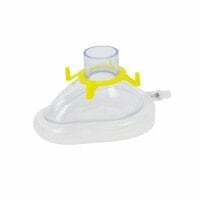 The resuscitation mask provides a minimal air loss seal on the patient's face. 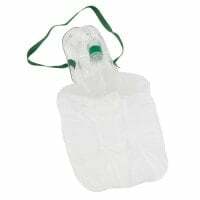 Because the ambu bag is not operated on technical energy sources, it should be kept as a reserve unit in the emergency supplies, when the patient is being resuscitated by a machine. 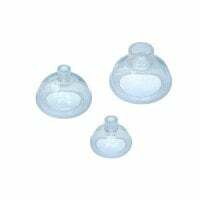 Resuscitators for non-invasive ventilation (NIV) are made of a hollow body and multiple valves which ensure that the air is lead from the bag to the patient's lungs, while the exhaled air goes into the surrounding environment rather than bag into the ambu bag. 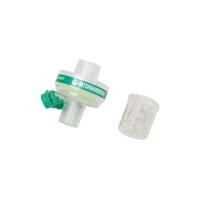 Most bag valve masks can be connected with an oxygen source to provide a higher percentage of O2 during ventilation. 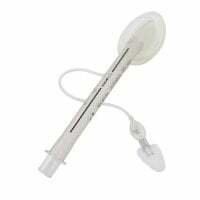 The use of PEEP valves is also a common procedure and should result in improved oxygen reception. 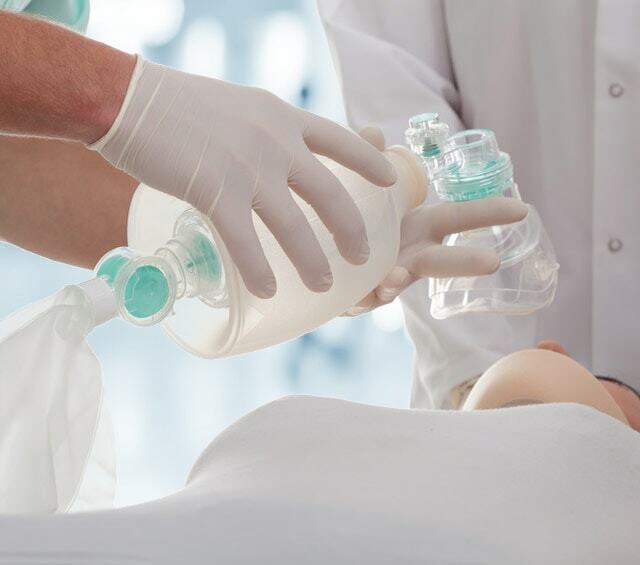 Depending on the situation, resuscitation can either be proceeded with intubated patients or with the help of a face mask on non-intubated patients. 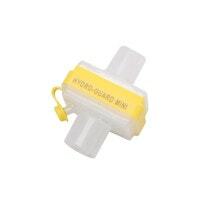 Basically, resuscitators have a standard extension that can either be connected to face masks or with endotracheal tubes. 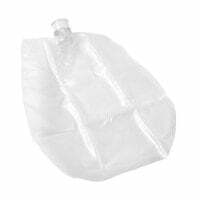 This makes the bag viable for both forms of resuscitation. 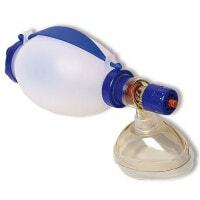 For resuscitating children and babies, not only is a smaller mask necessary, but rather a specially designed resuscitator is used. 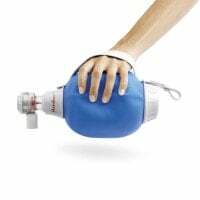 This is important in preventing too much pressure in the air supply, which could otherwise cause overinflation of the stomach or damage to the lung tissue. 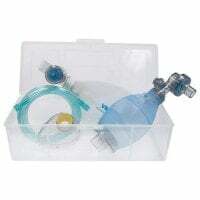 In this category, we have assembled a large selection of ambu bags, as well as compatible masks, tracheal tubes and laryngeal masks. 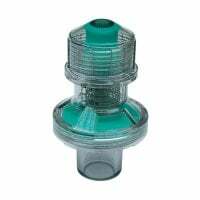 Of course, you will also find the popular resuscitator from Ambu, as well as the Lifekey CPR barrier from the Danish manufacturer. The Lifekey can be hung on a key ring and will, therefore, always be available for the first responder when reanimation is necessary. 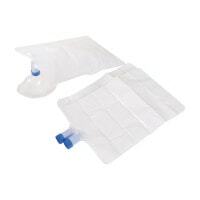 In addition to reusable resuscitators, which can be disinfected and sterilised, we also offer you disposable ambu bags that are simply discarded after use. 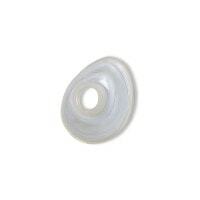 The use of disposable bag valve masks eliminates time and cost-intensive reprocessing; likewise, the risk of cross-contamination and infectious transmission through insufficient sterilisation. 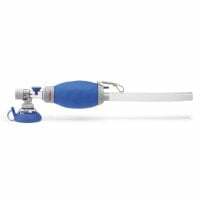 Alongside resuscitators and ambu bags, you will also find additional resuscitation supplies and intubation accessories in our «Emergency» category, including oxygen systems or laryngoscopes for placing tubes.